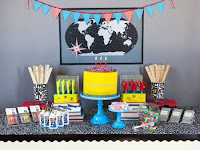 Encourage your kids that a fun year awaits them as they head back to school this year with a fun Back To School party. One Charming Party created a fun school supply party with lots of great ideas from the food to the decorating. 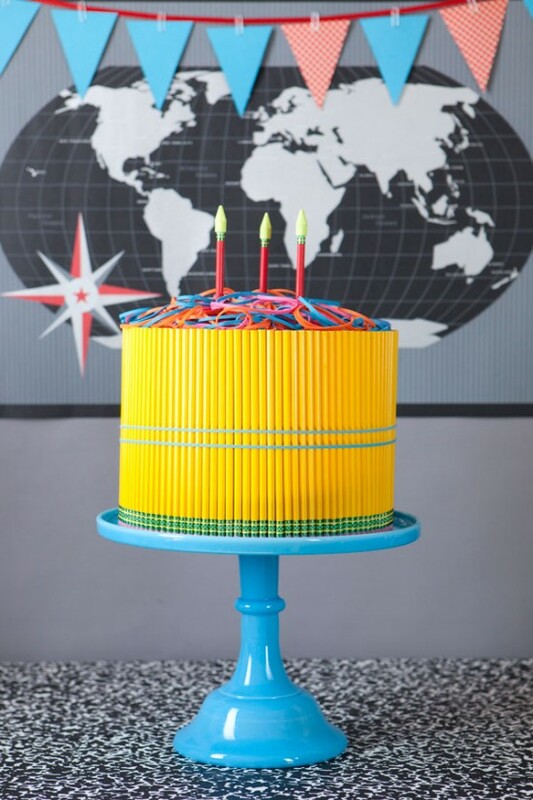 Click here for party details from decorations to party favors.